There's more to citrus than just vitamin C! Citrus fruits contain natural compounds known as bioflavonoids, which aid the absorption of vitamin C and complement its antioxidant potency. 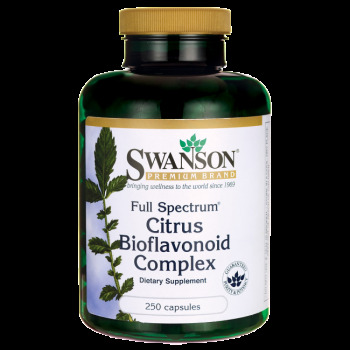 * Our special formula features citrus bioflavonoids from bitter orange. 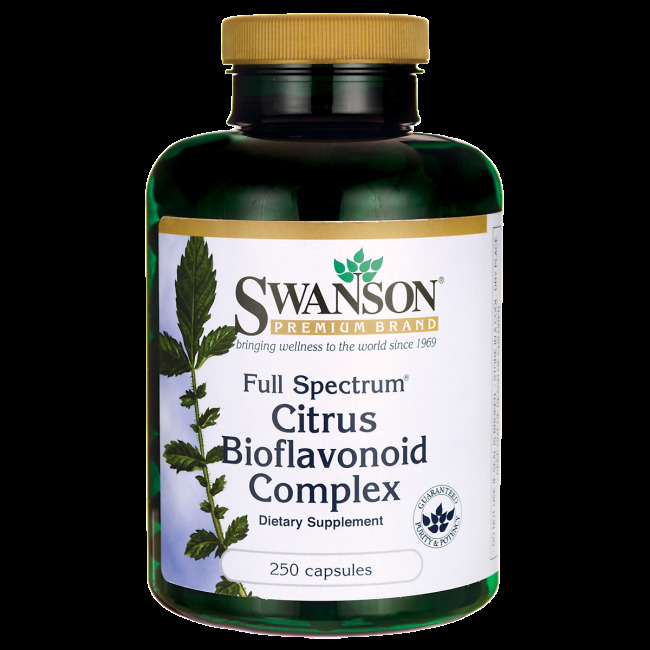 It's the perfect companion for your daily vitamin C supplement, or great all by itself! Other ingredients: Gelatin, rice flour, calcium palmitate, maltodextrin.